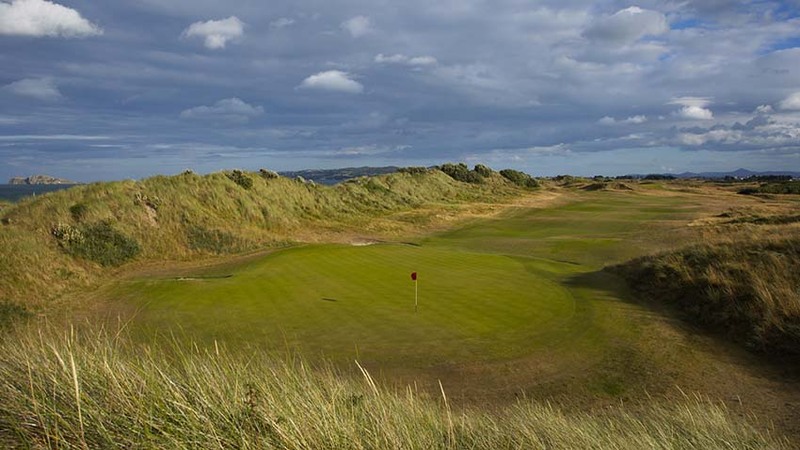 A visit to the Portmarnock area outside of Dublin Ireland is not complete without playing the surprisingly superb Portmarnock Hotel and Golf Links, adjacent to Portmarnock Golf Club, and frequently (and mistakenly) dismissed as Portmarnock’s “second” course. Nothing could be farther from the truth! 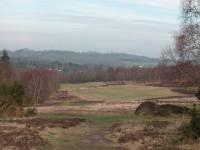 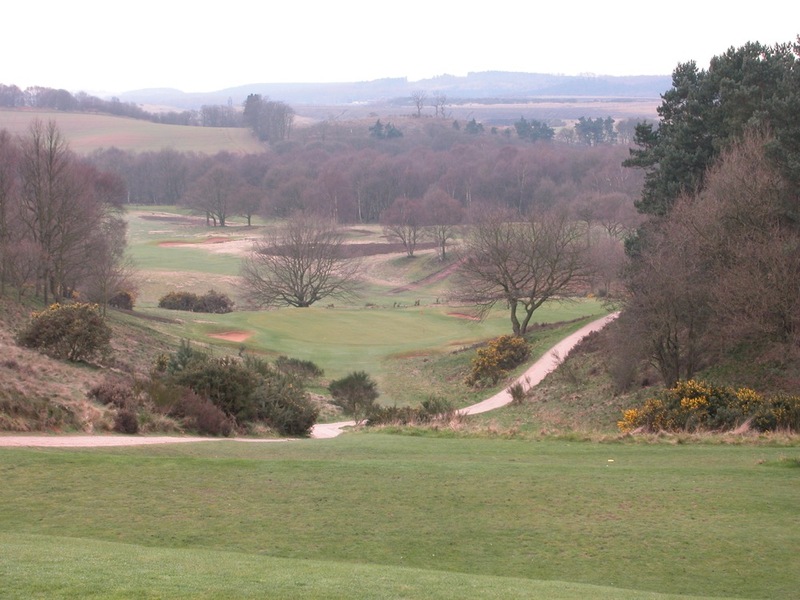 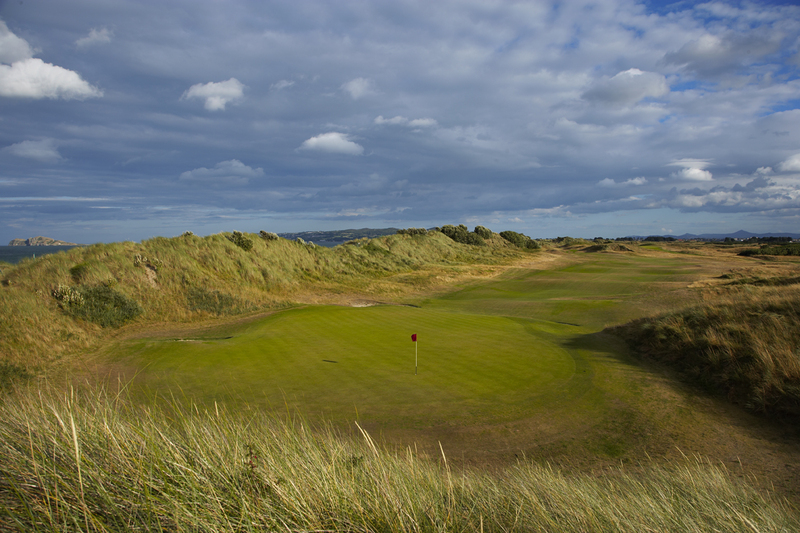 Bernhard Langer has designed a testing links that is also one of the most enjoyable to play in all of Ireland. 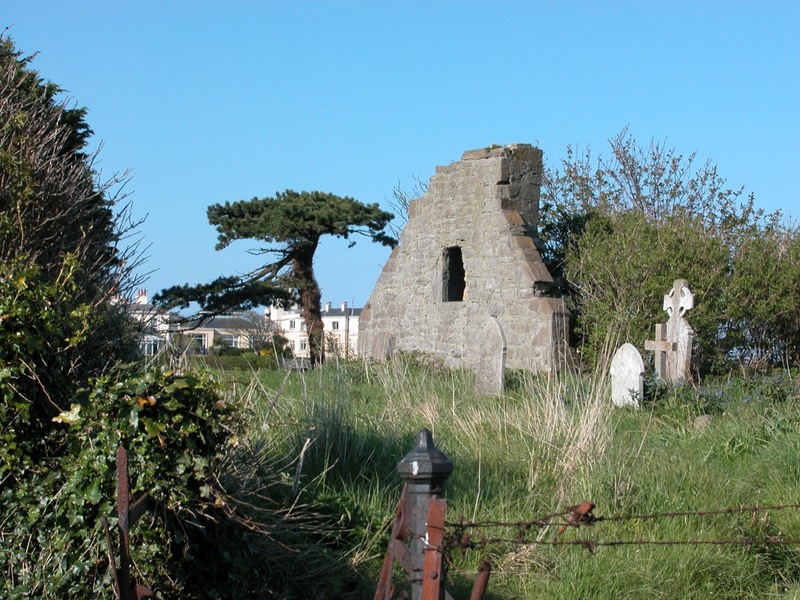 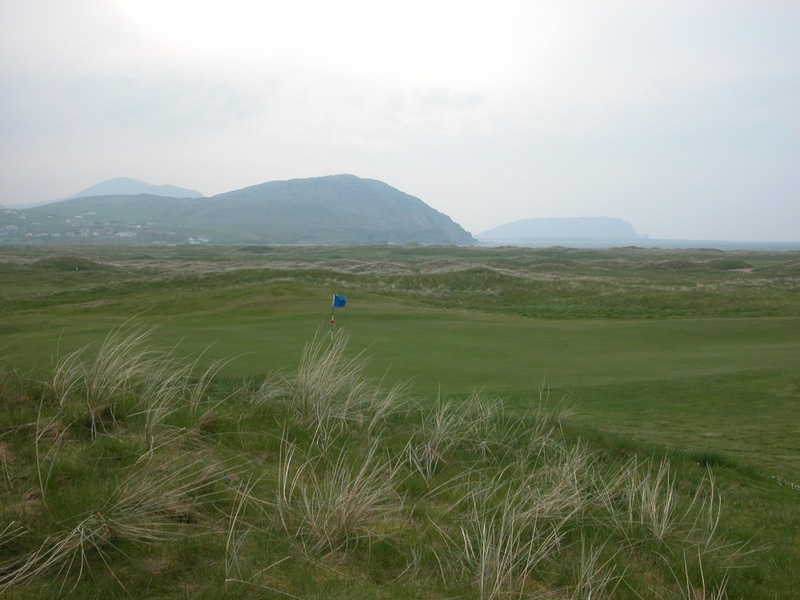 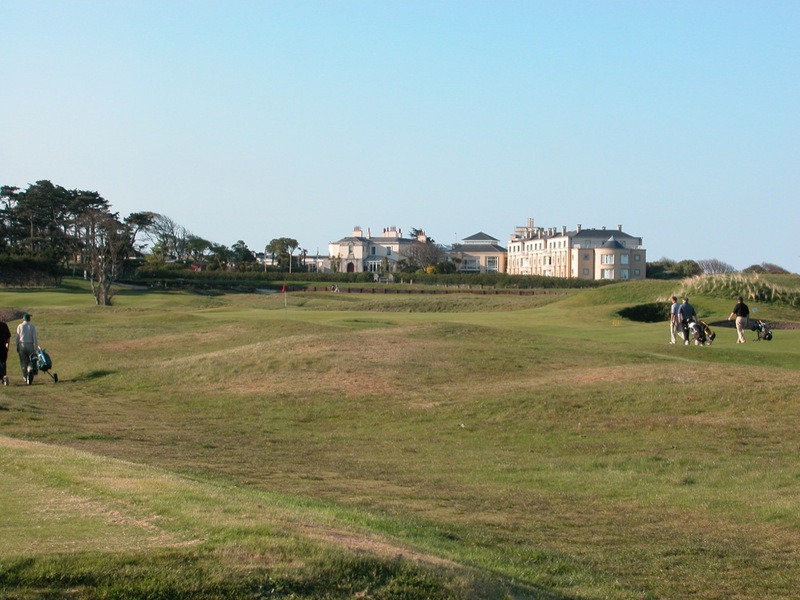 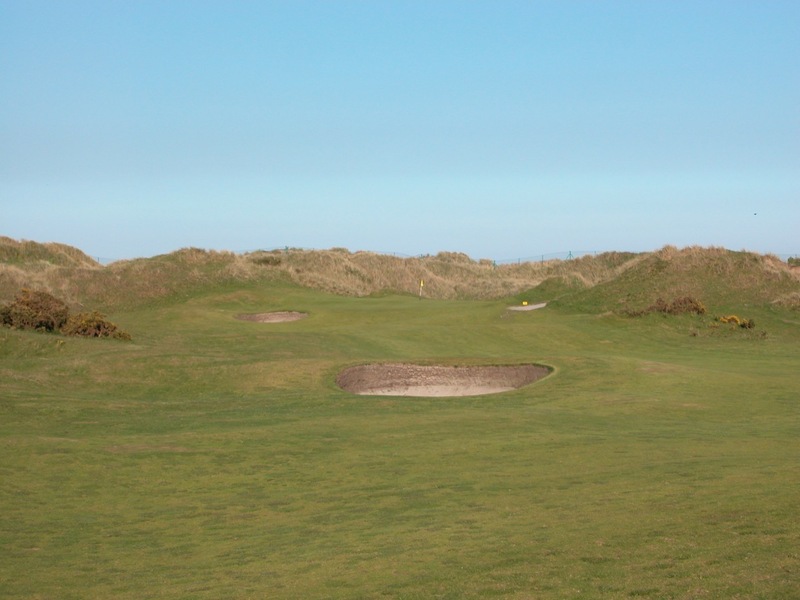 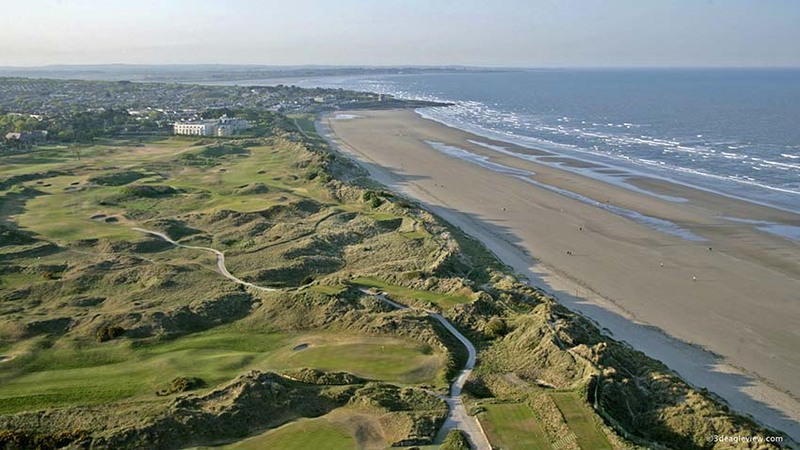 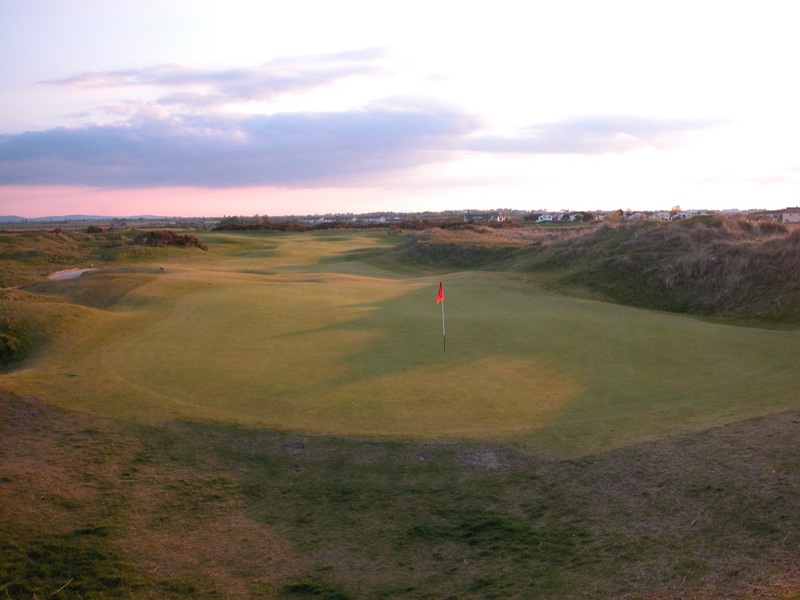 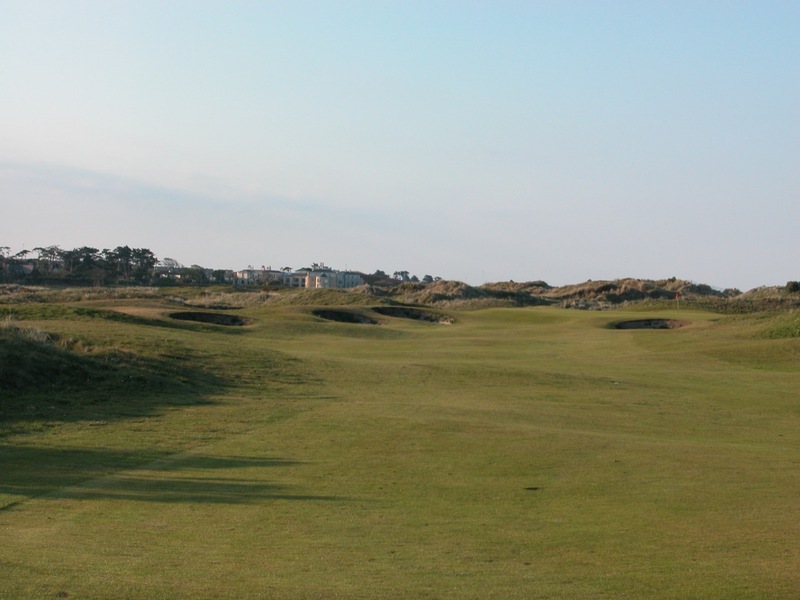 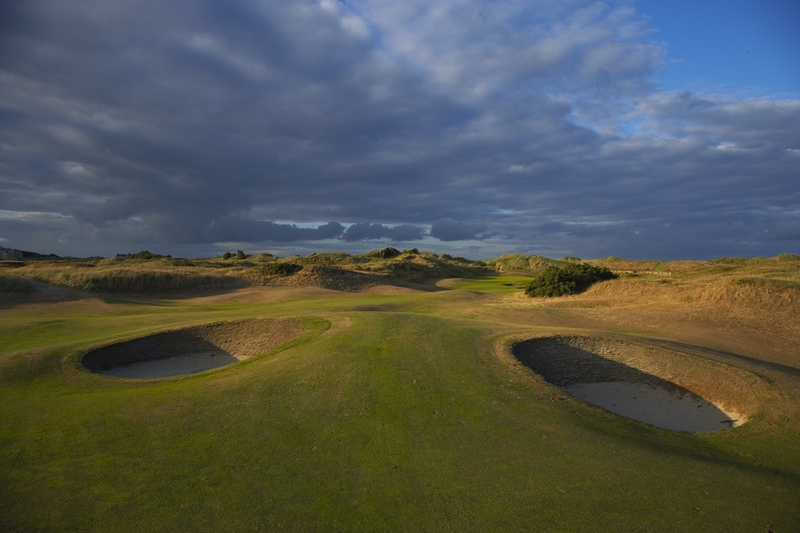 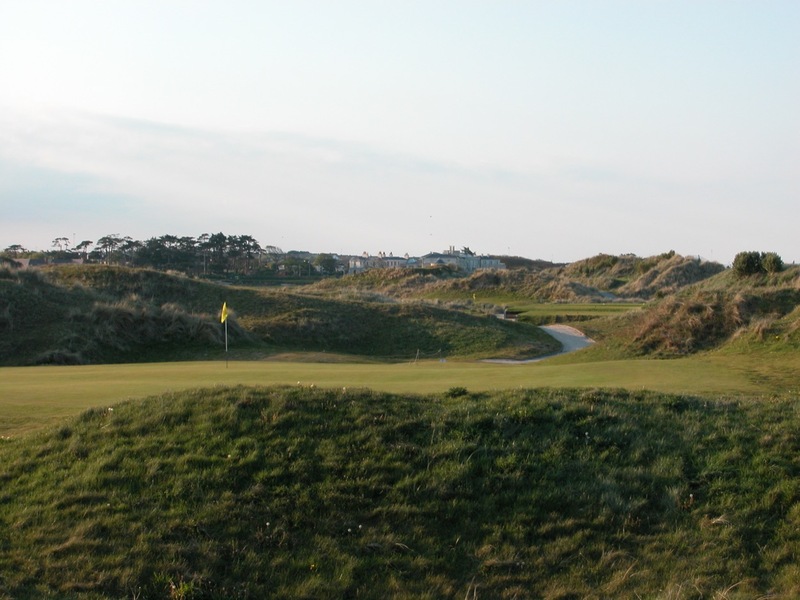 Portmarnock Hotel and Golf Links offers little touches of Ballybunion in southwest Ireland, such as the cemetery to the right of the first hole, and like that pillar of links golf, starts gently away from the dunes, and gets better and better as the round progresses. 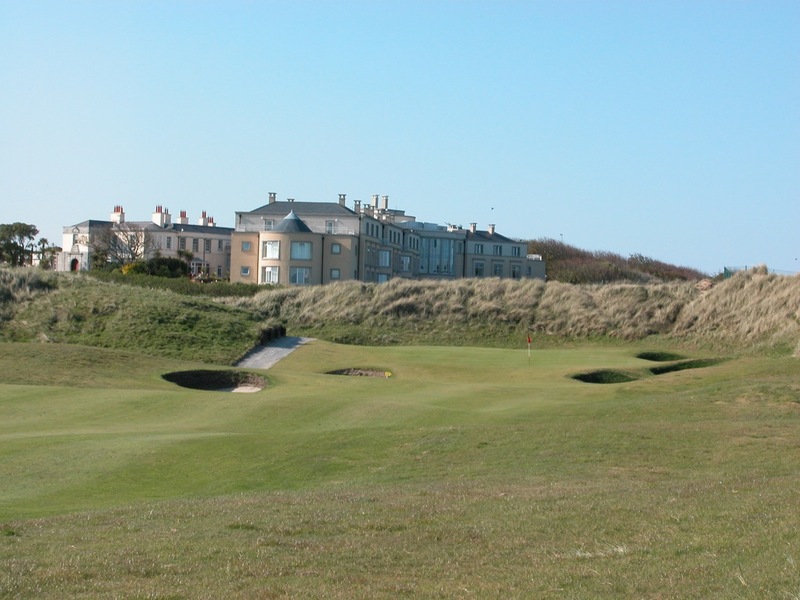 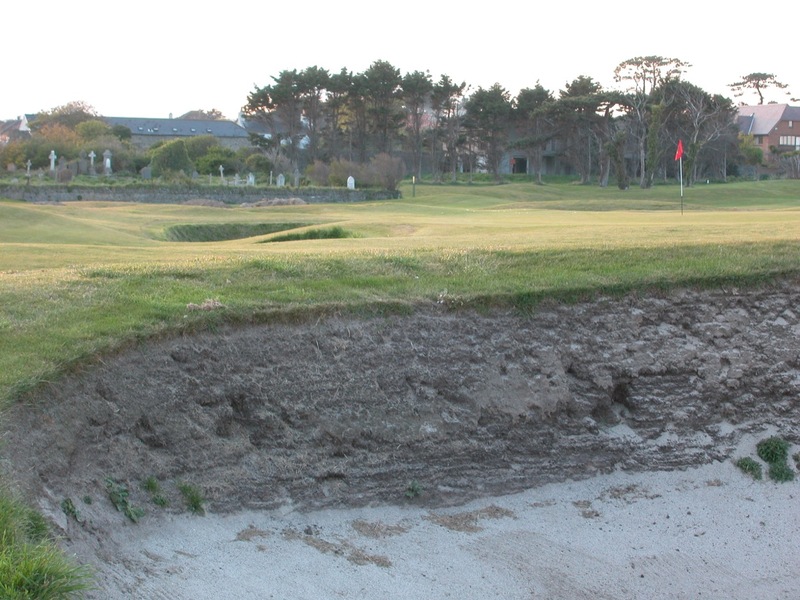 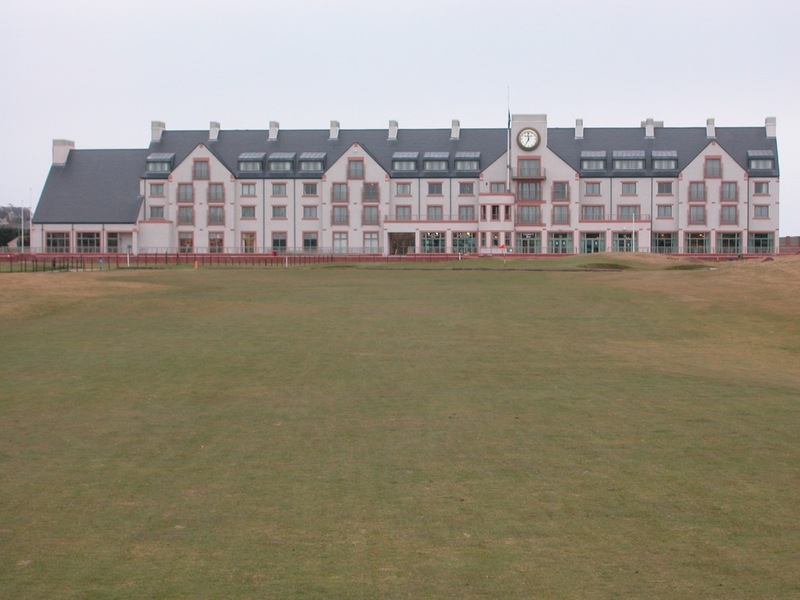 The Portmarnock Hotel and Golf Links is built on the former Jameson family estate, of Jameson whiskey fame. 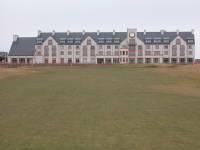 The original mansion is now part of the hotel, and they have made the first floor of the old house into the Jameson Bar, an award-winning hotel bar that is one of our all-time favorites! 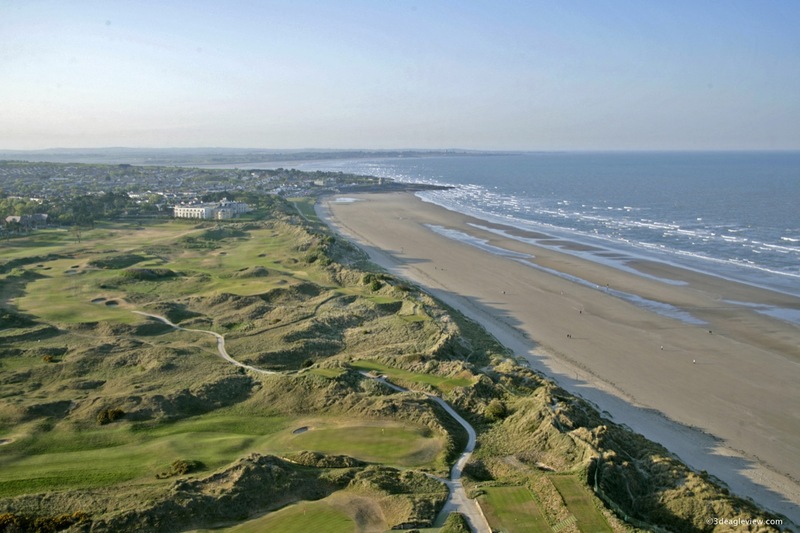 At Portmarnock Hotel and Golf Links, they like to say that “nothing is overlooked but the sea”!